As a token of appreciation for the most active and goal-driven participants in our partnership programs, we awarded them a bonus 10% of the total remuneration received during the contest from 15th May to 10th september. If you’ve missed this event, for contest details follow this link. We were dazzled by an unexpected finale as many new partners happened to be contenders who joined the race during the final stretch. This proves all the more that there is always a chance to win, even if you joined a fight at the eleventh hour. 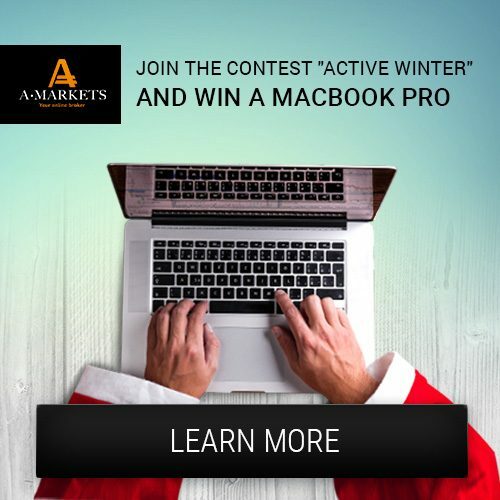 If you weren’t lucky enough to scoop up a prize, cheer up; we have more contests ahead, during which you can prove yourself and receive additional benefits from your affiliation with AMarkets. 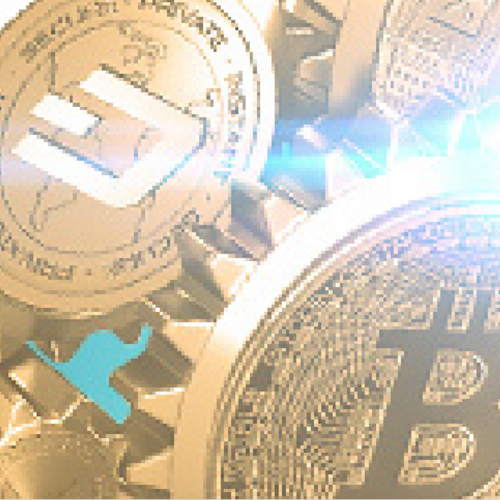 We launched a separate type of account, solely in Bitcoin,, which allows you to deposit,withdraw and trade directly in this cryptocurrency. Don’t forget that in AMarkets you can earn from the 8 most popular cryptocurrencies. Head in this direction, riding on the wave of its popularity and alert your clients about it today! 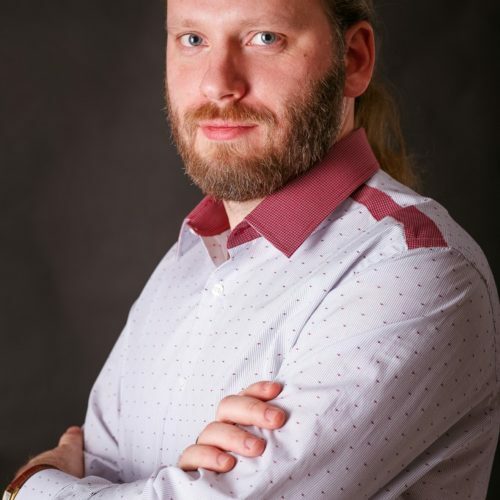 Many partners have not forgotten about the copy trading service, Mirror Trader, which, a couple of years ago, allowed many partners to significantly advance their projects and earn from it. By popular demand, we re-introduced this platform into the company products, opening a new earning potential for you. Got questions? You can always contact your personal manager to learn more about the earning opportunities in AMarkets, and the latest news updates. 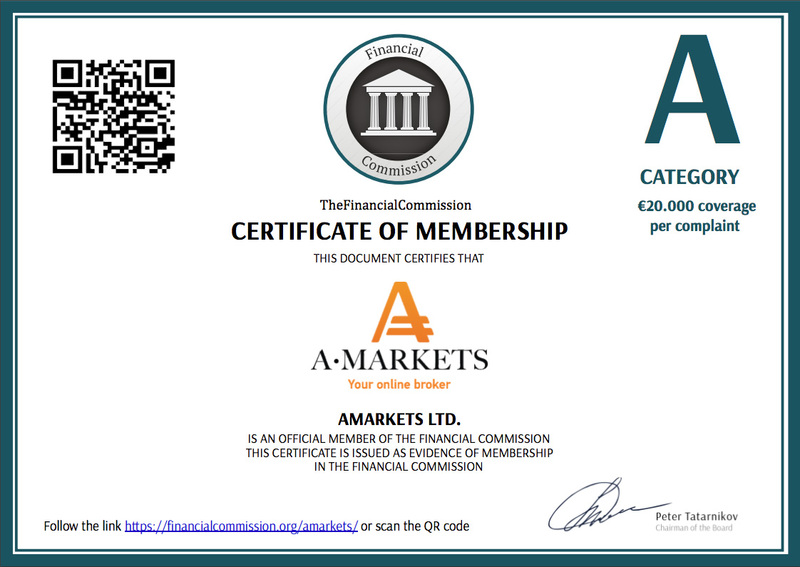 We wish you a prosperous business season and lucrative earnings with AMarkets! Partners Contest in honor of AMarkets 10 year Anniversary! AMarkets Significantly Reducing Spreads for Cryptocurrency Trades!